A major league scout would have needed help from a boy scout and search party to find Matt Lloyd last spring during an the Iowa Western Reivers game. Same for fall ball in 2014. This fall? 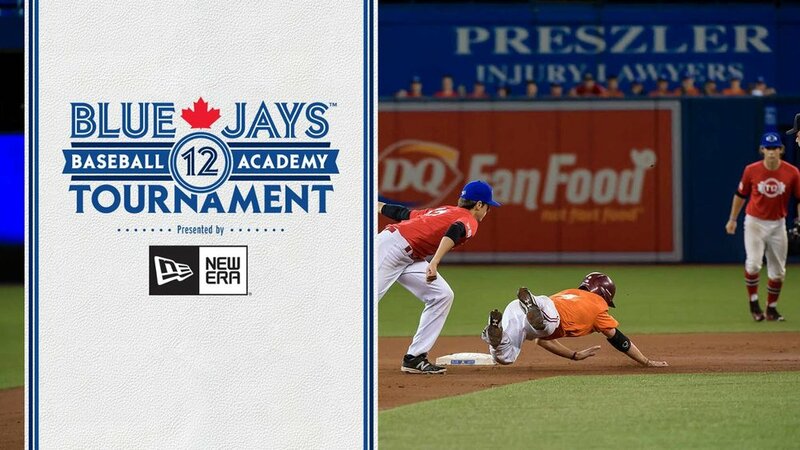 Lloyd is one of the top junior college players in North America heading into next June’s draft. Lloyd (Okotoks, Alta.) appeared fully recovered from Tommy John surgery. The left-handed hitting shortstop, a red-shirt freshman, has already committed to Indiana, his dream school. 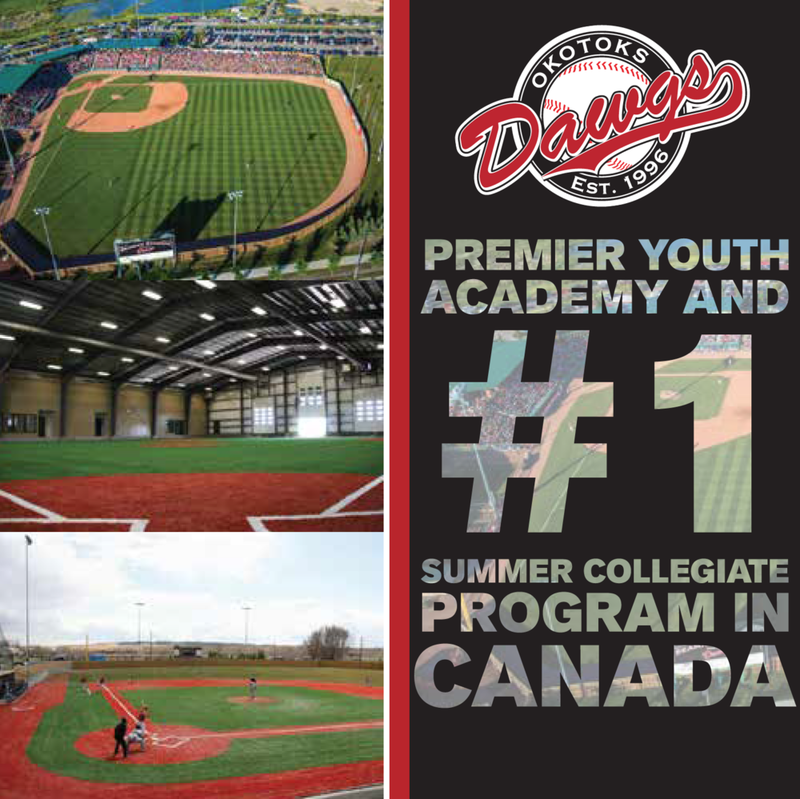 The former Okotoks Dawgs who played for coach Allen Cox, is ranked 75th on the top 100 junior college players heading into the 2016 draft. Another scout compared Lloyd’s expected game down the road to that of San Francisco Giants shortstop Brandon Crawford. Lloyd will play for coach Marc Rardin as Iowa Western looks to add to its resumes which to date includes three National champions (2010, 2012, 2014), 16 trips to the JUCO World Series, 16 Northern District titles and 23 Region XI titles. In all, Iowa Western has sent 123 players off to NCAA Division 1 schools.